Some tablets are made for play. Others are better for work. 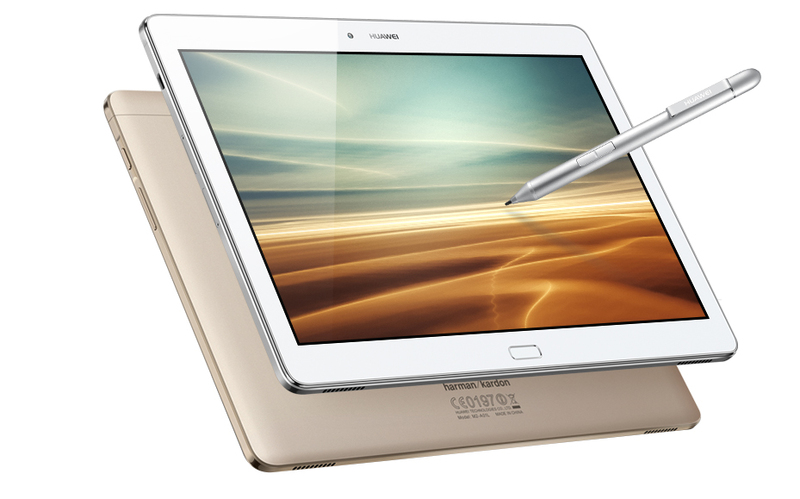 The HUAWEI MediaPad M2 10.0 is the first tablet that can do it all. Combining high-performance functionality with high-performance entertainment, it’s great for working on your latest masterpiece or sitting back and enjoying someone else’s. The HUAWEI MediaPad M2 10.0 is the perfect companion for any home. Designed to help you to get the most out of your HUAWEI MediaPad M2 10.0, the M-Pen has an ultra-sensitive pen-point with 2048 pressure levels that perfectly simulate the friction of pen on paper, restoring the tactile and timeless sensation of writing. To make a quick screenshot, just use the tip of the M-Pen to circle spots you want to save. 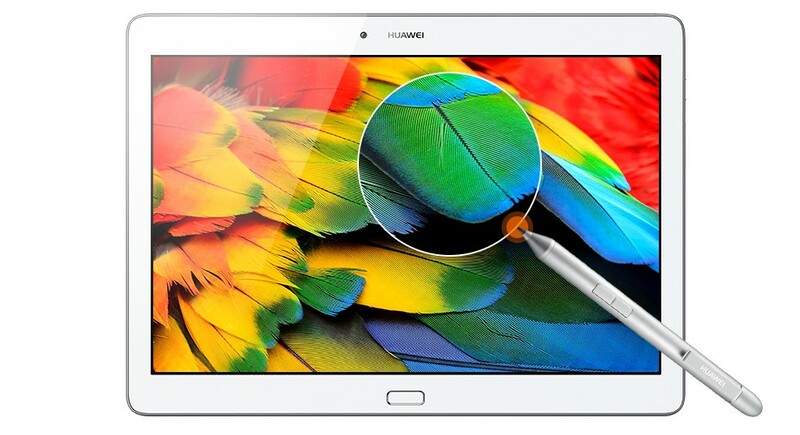 The HUAWEI MediaPad M2 10.0 is the first Android tablet to support the next generation of enhanced fingerprint recognition technology.It allows 1-second screen unlocking and 360-degree wind-recognition for up to 5 sets of fingerprints. 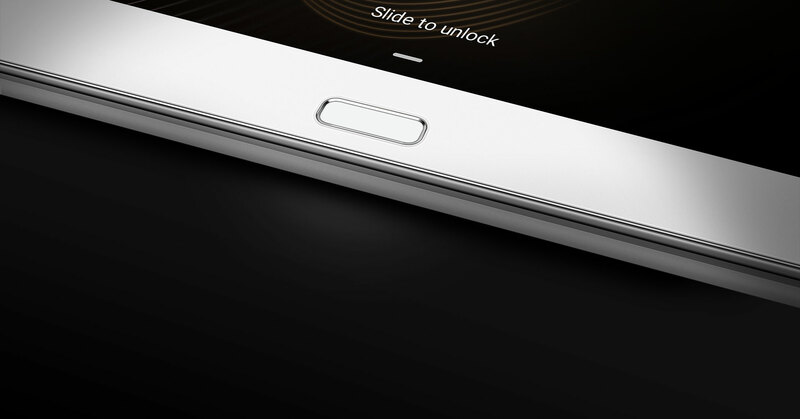 A long press on the sensor takes you back to the home screen, swipe left to return to the previous screen or swipe right to enter the multitasking management screen and move on to the next page.